With Moreland being heavily active in the transfer window, their squad had reached more than capacity which has seen some players make a move away from the club. One of those players being Jordan Constan who today made a move to State League Three Champions North Melbourne as they look to build their squad ahead of their State League Two title tilt. 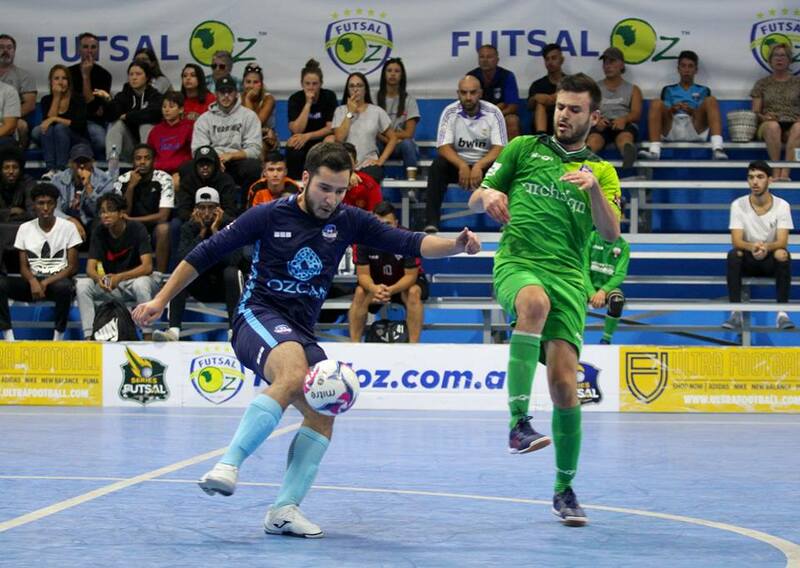 A club on the rise and with two NIKE V-League (Series Futsal Victoria) Championships to their name, a club with plenty of history is looking to make a return up the leagues and their first signing of the transfer window shows they will not stop until they are back in Victoria’s top flight. Constan has spent the past two seasons as a Moreland player, and despite falling out of favour this term, was the golden boot winner in his sides State League Championship title victory which saw them promoted back into Series Futsal Victoria, showing that Constan knows where the goals are and will provide some real firepower to the North Melbourne ranks in the 2019 season.